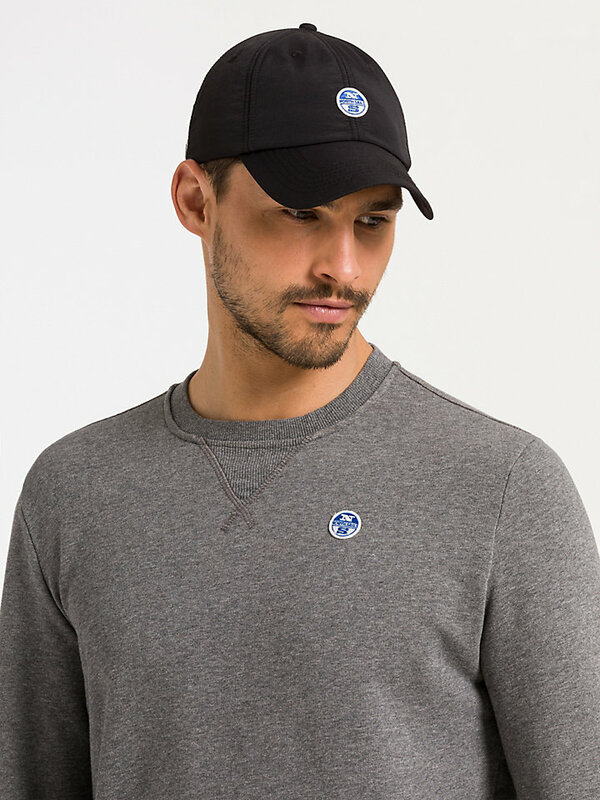 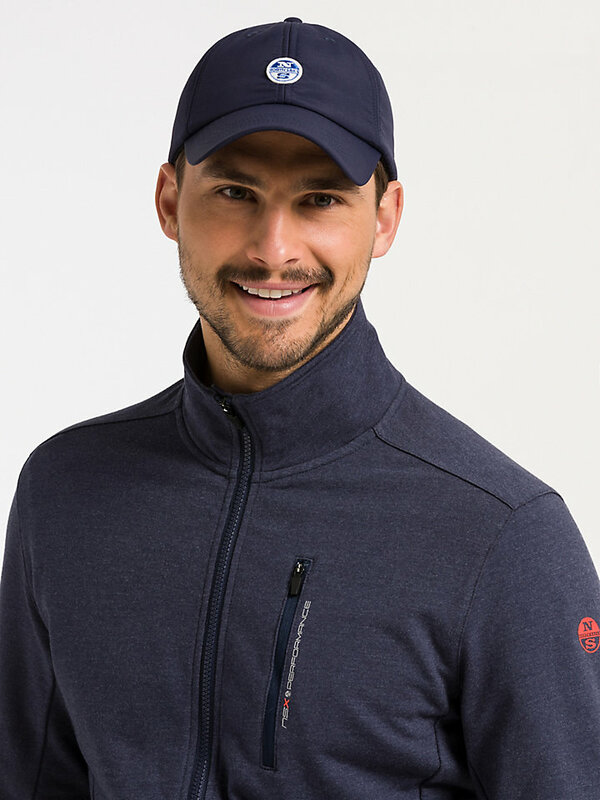 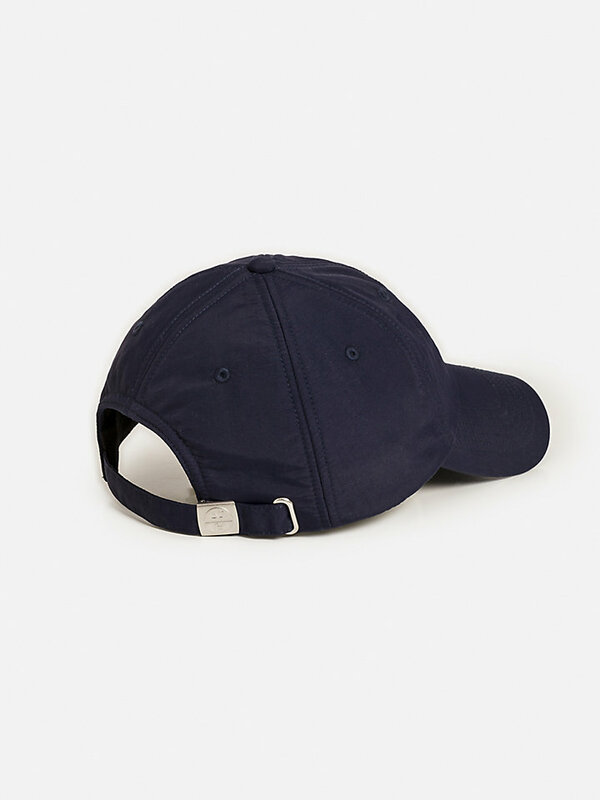 Professional baseball cap, made with extra soft and light supplex nylon to protect you from the elements. 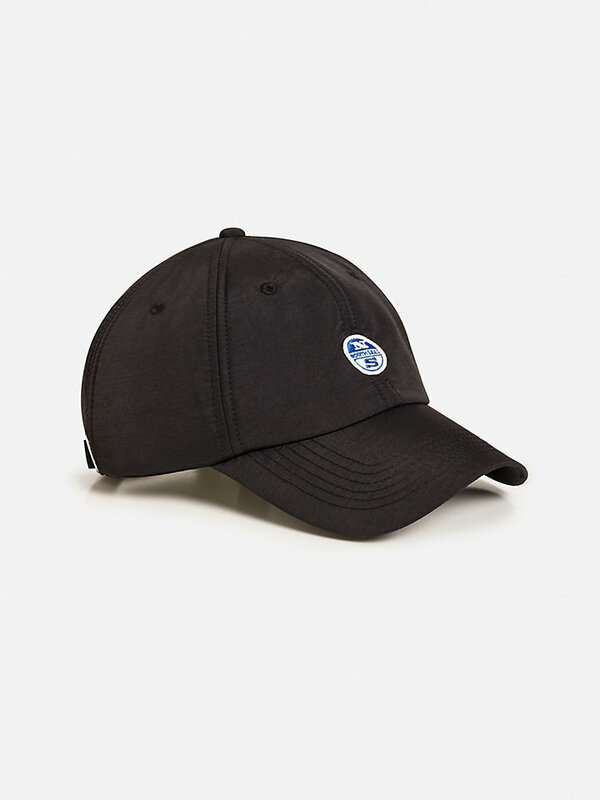 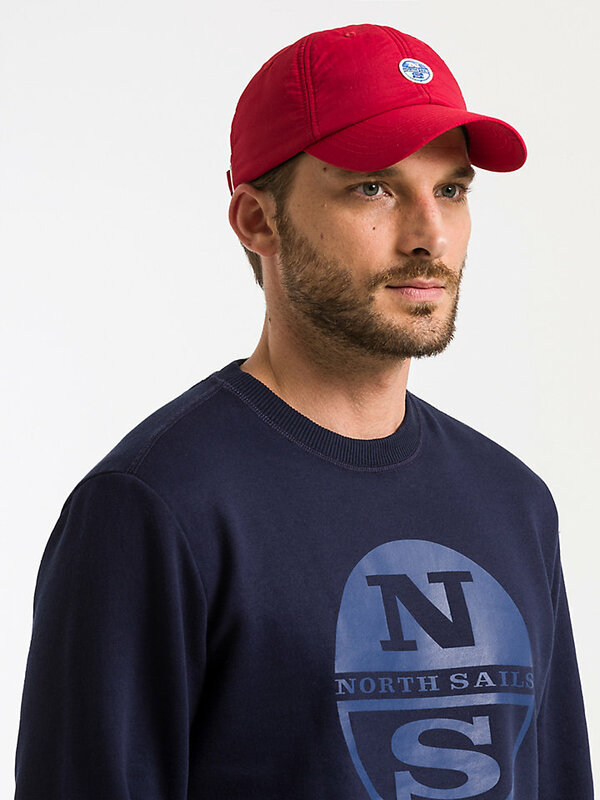 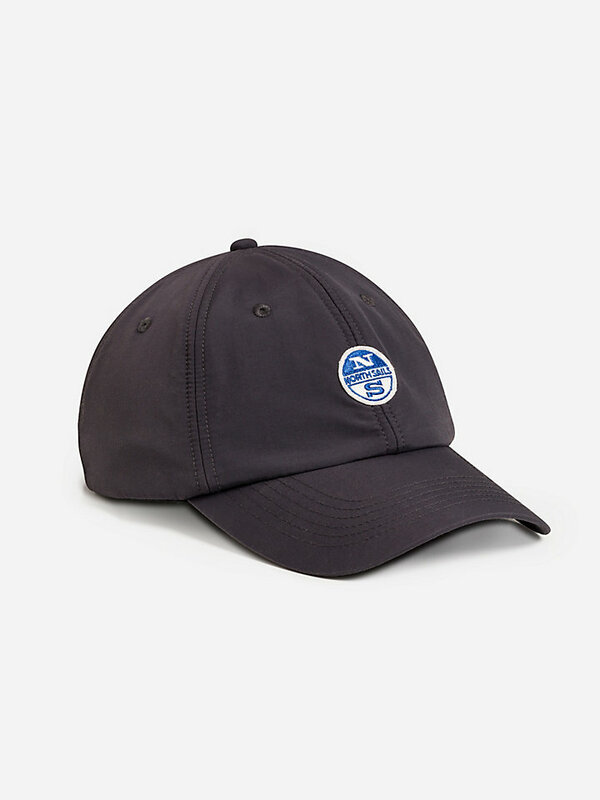 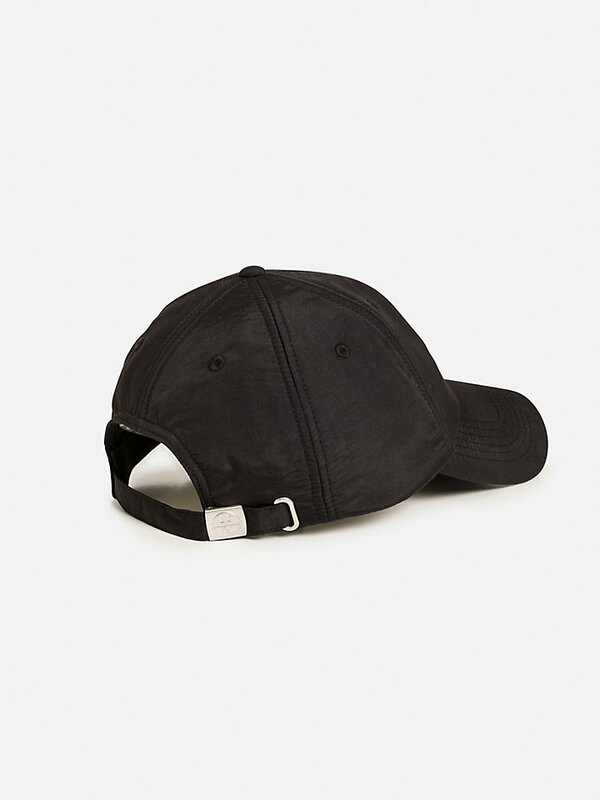 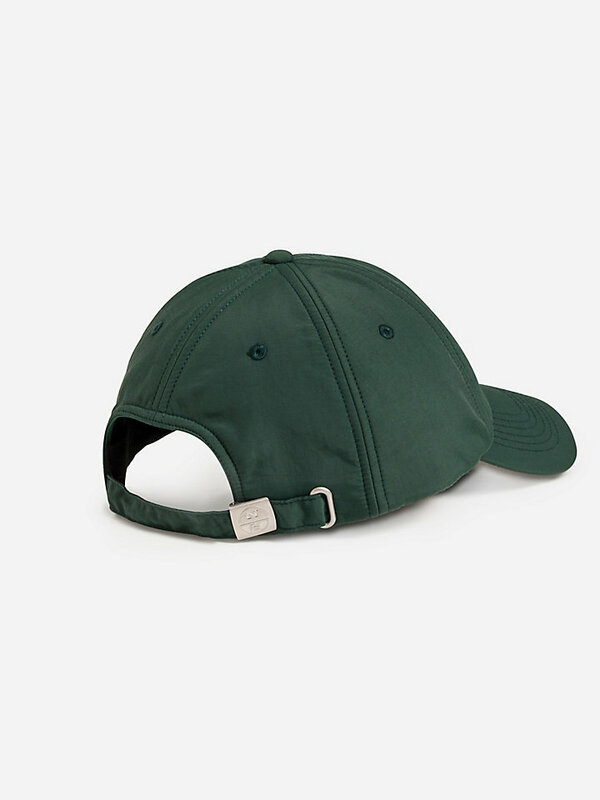 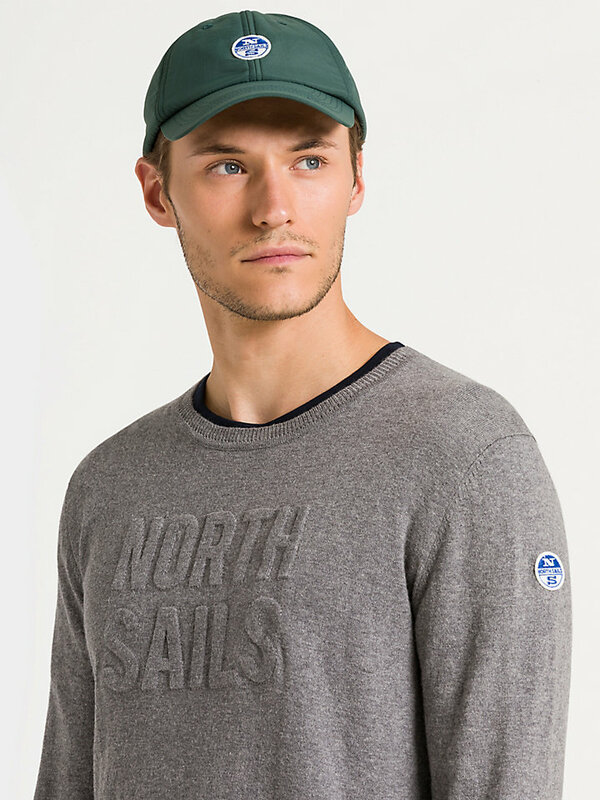 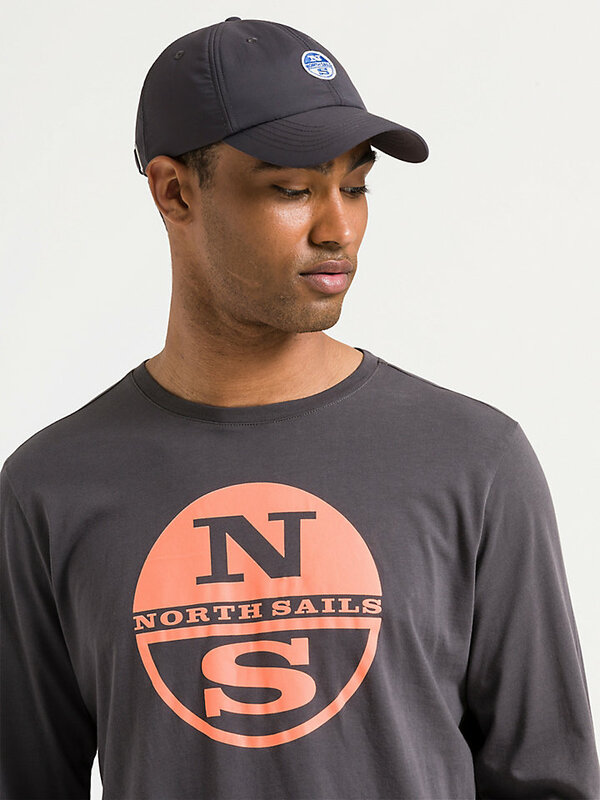 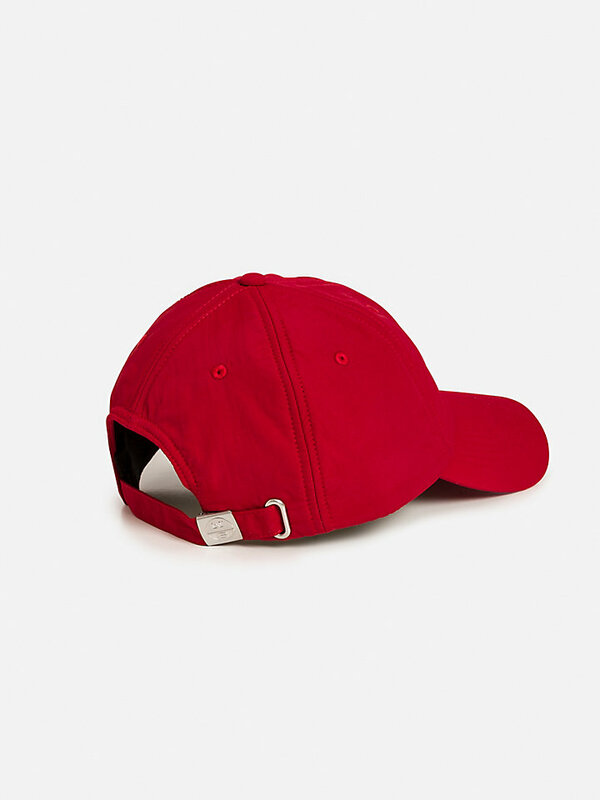 Durable and light: this baseball cap is always a good idea. 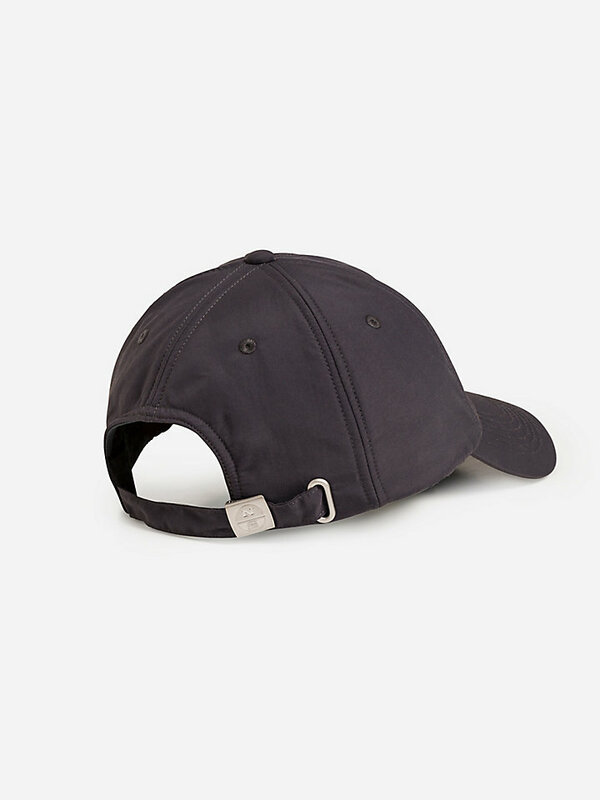 It is expertly made with supplex nylon to ensure comfort and softness, whilst protecting your head from the sun. It comes in multiple colors, such as Pompeian Red and Moroccan Blue.